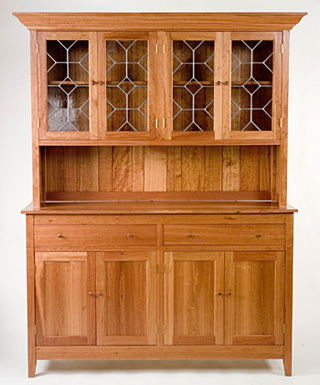 Salem Board and Beam has created a unique line of furniture based upon the simplicity of traditional design. 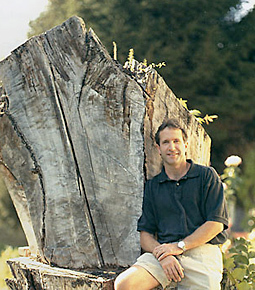 Ken Salem’s furniture is crafted primarily from reclaimed lumber and salvaged local hardwood trees. 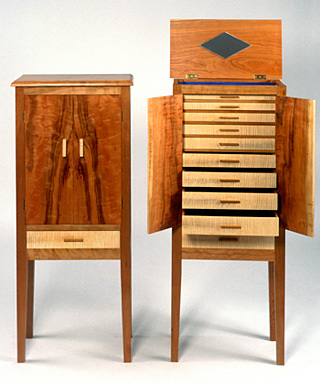 The wood most frequently used in these pieces is American chestnut, cherry, black walnut and spalted maple. We are committed to the conservation of the natural resources in our forests today and to the restoration of the American chestnut tree. Custom work is welcomed. 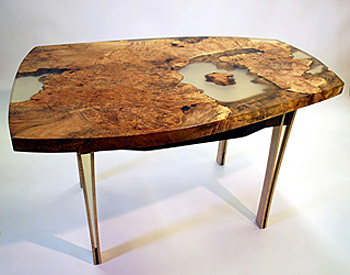 Contact us to learn more about our furniture, design practices, or to discuss commissioning us to create a special piece just for you.